Saikat would have remained another friend of mine, settled in Kolkata and making merry of whom I will be envious at times, had it not been the astounding photographs of Varanasi came on my Facebook feed. Of course I have known this management graduate from IIM Calcutta anything but overrated for being capable of delivering the niche strategic decisions firms will be looking for. However beneath those piercing eyes lies the heart of traveler, who sketches as beautiful as he shoots, was a new fact I discovered! Stalking him a bit further I learned about his blog. Now Saikat is a rather shy person, rarely talking about his accomplishment. I decided to write a guest post with his interview for the happiness I felt in my heart by looking at his snapshot captures, deserved to be spread widely. Find him at the below mentioned social circuit! My dear reader brethren, Stay tight. Because this is Africa! So Masai Mara! That is quite an astounding choice for a traveler! Tell us how you ended up choosing that region? 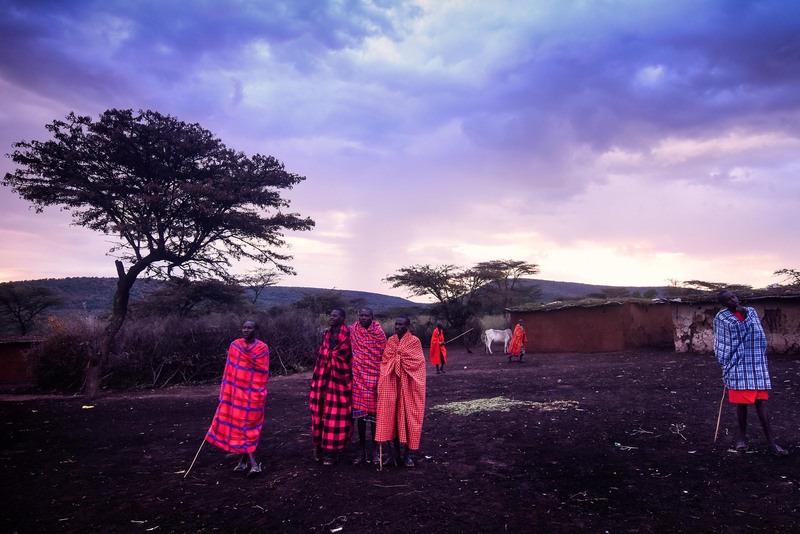 Before you ever heard any place of Africa, you probably heard the name of Masai Mara. 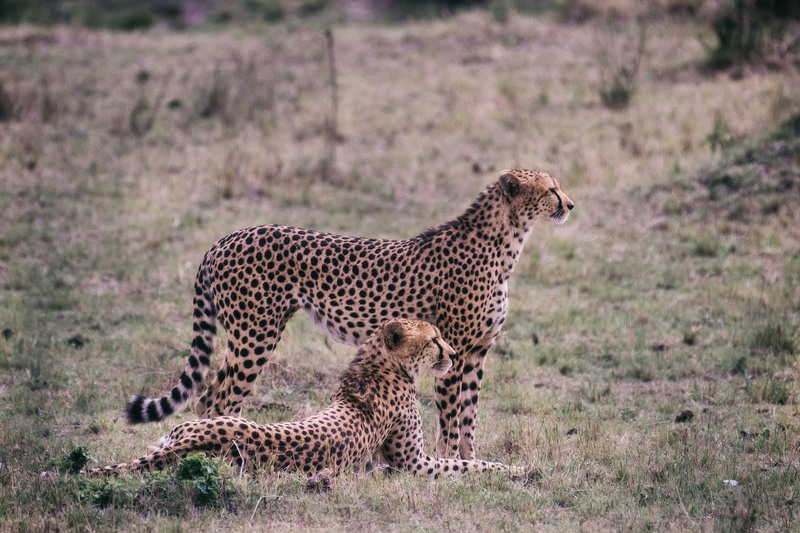 No other place in Africa has such fame as Masai Mara. 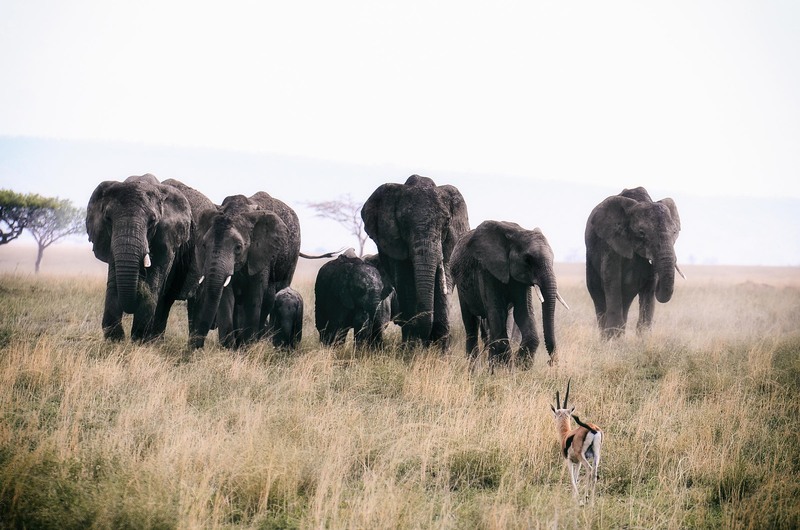 Every year, during July to September, millions of animals from Serengeti migrates to the grassland of Masaimara in search of water. 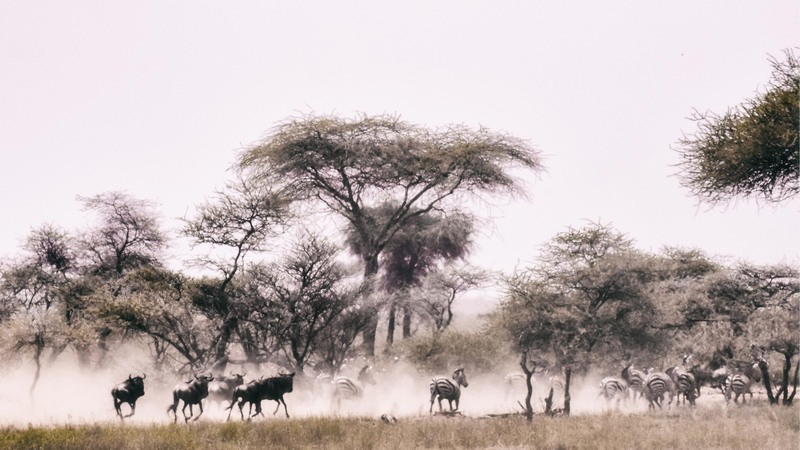 The plane of Serengeti dries up, and the animal migrates. 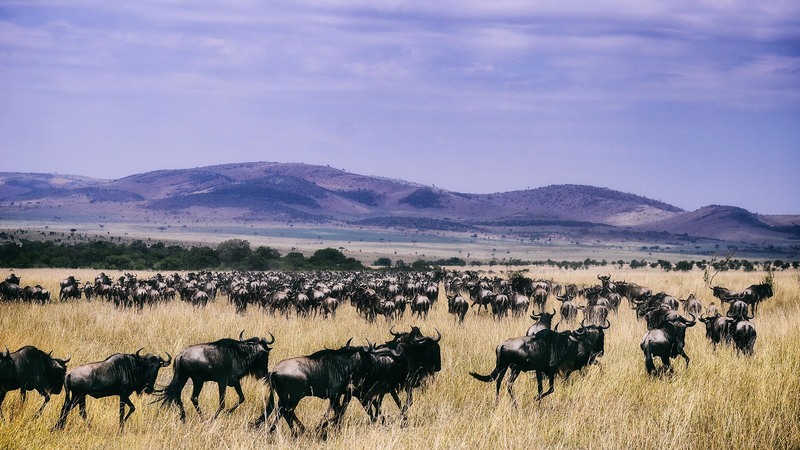 That year, I do not have time to visit Masai Mara, but while looking at the great migration photograph, I promised myself to come back again. Assuming you have explored different parts of Africa, which one you have loved the most till date? I want to talk about The Great Rift valley. It is 6000 kilometers stretched from Lebanon’s Beqaa Valley in Asia to Mozambique in Southeastern Africa. While I think about it, it like a place of dreams. 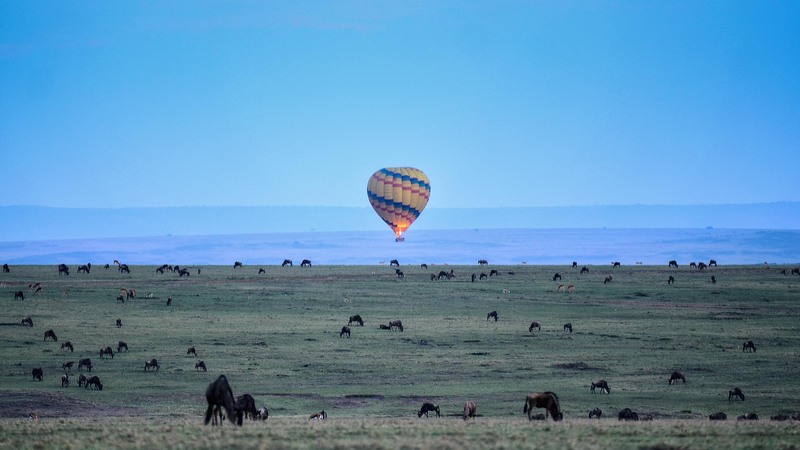 The white sands of Mombasa or Zanzibar, the mysterious Mount Kilimanjaro, the flamingos of Lake Manyara, the carter of Ngorongoro, the endless lake of Victoria, or the planes of Serengeti makes it the most attractive place to traveler to explore. I prefer to read many a book before commencing a travel. 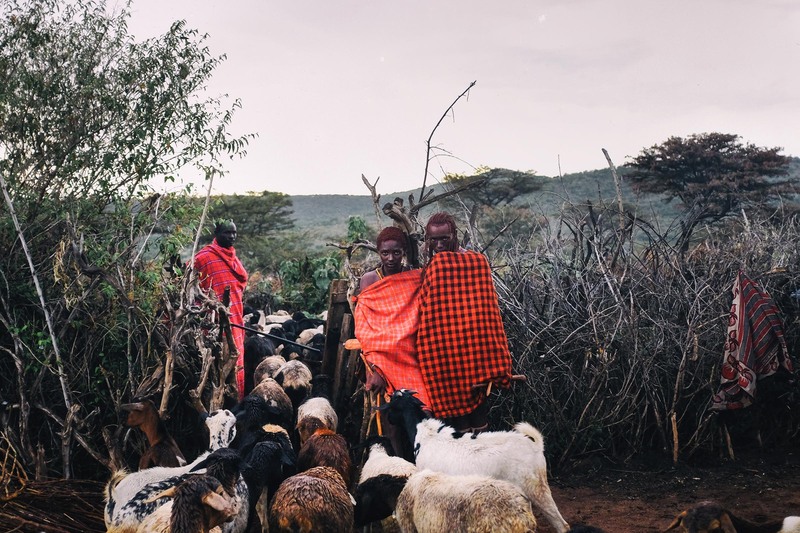 About Masai Mara, I am fondly remember Sunil’s Kakababu’s adventures where he was served a glass of fresh goat’s blood as a part of unprecedented Masai hospitality. What is your take on the research before traveling? Before traveling to any place, mostly unknown, I read up the geography of the place. 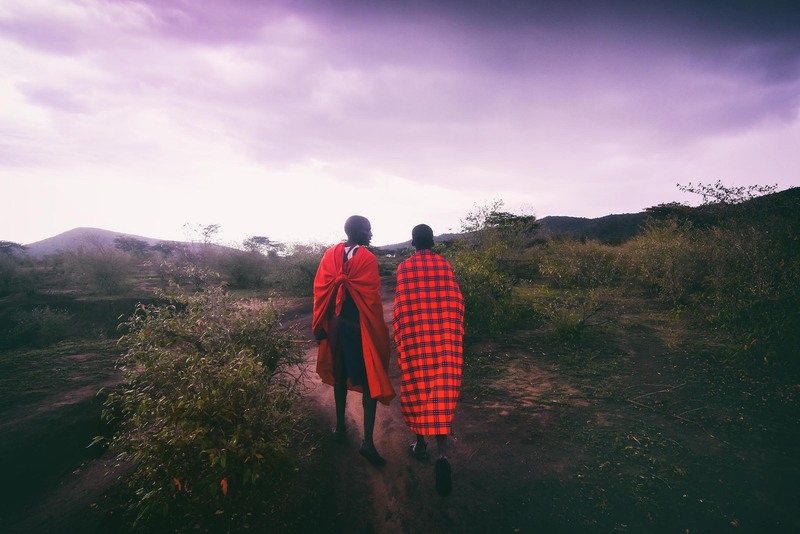 The Great Rift valley is vast and some of it’s places are still lesser known, I selected the places to visit keeping in mind my budget, interest, and security of the place. As a Bengali, I have grown up with the famous novel “Chander Pahar” by Bibhutibhushan Bandopadhyay. The adventure of Sankar and the dangerous beauty of Sub-Saharan Africa makes that book immortal. I would suggest reading the book before your adventure in Africa. I never detail out my travel plan. I keep it as impromptu to experience as it comes. Tell us about how the land. How is it like? 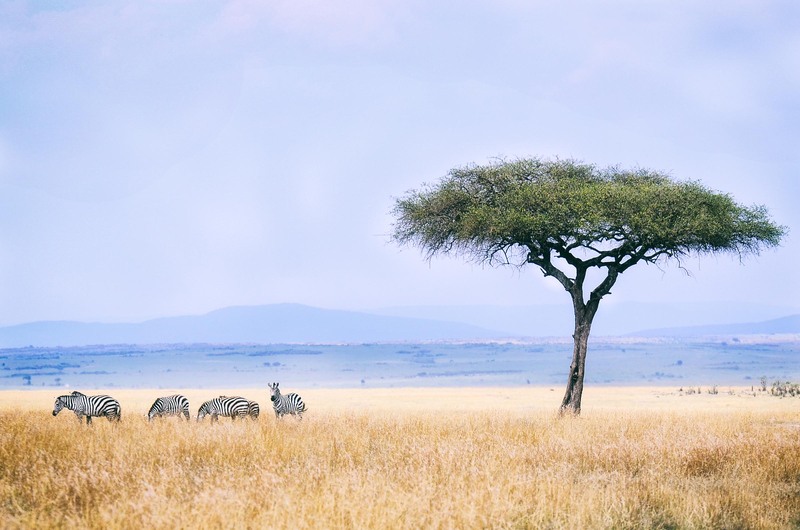 The word Serengeti means endless plain. We experienced the meaning of phrase on our very first day in Serengeti. It was 3 pm when we have started our journey to Serengeti from Isebenia border. At 6:30 pm we have entered in Serengeti National Park, a dream of every traveller. It was the end of August and Serengeti was dead. We were like going through the hell. The trees were broken and dead. The grass was pale in the dust. There was no sign of water. There was no sign of life. Then we saw the African sunset. The sun sets beside a lonely hill with all its hue. And then we see the endless plane. The vastness of the plane is beyond description. You can extend your vision to twenty kilometers to four corners, only you can see the pale Savannah grassland. The last light of the day is slowly coming down and our Landcruiser is running 70 kilometers per hour off the road. Nowhere we can any trail of light. We lost our path in the endless plane of Serengeti. Half an hour later, we saw some dots of light on the road. When dots come closer, two hyenas crossed the road. The light was the reflection of their eyes. 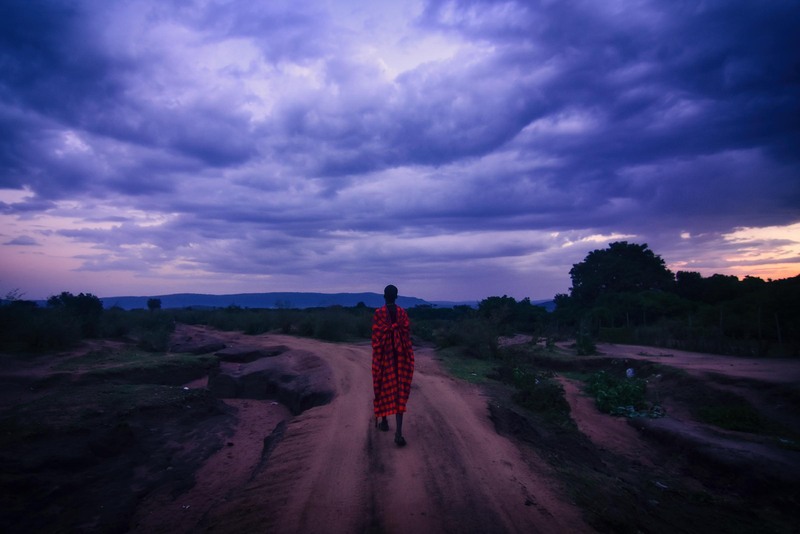 Africa is beautiful. Africa is dangerous. One mistake, and you may have payback that by your life. How would you pick and choose that one fond memory which takes up a predominant share of your mind? The tour-van took a left-turn off the road and in fifty meters it stopped under a tree. The tree was huge and a bluebird was singing at branches of the tree. We stopped for the lunch under the tree. Our first picnic lunch inside the national park. This the only tree in three kilometers radius. After lunch, we are laying on the grass and chatting. And then I see them. A group of black elephants coming to us through the grassland. It was like a mountain coming. The elephants passed by looking at us with great indignity. In our second day in Serengeti, we here following a pride of lions. 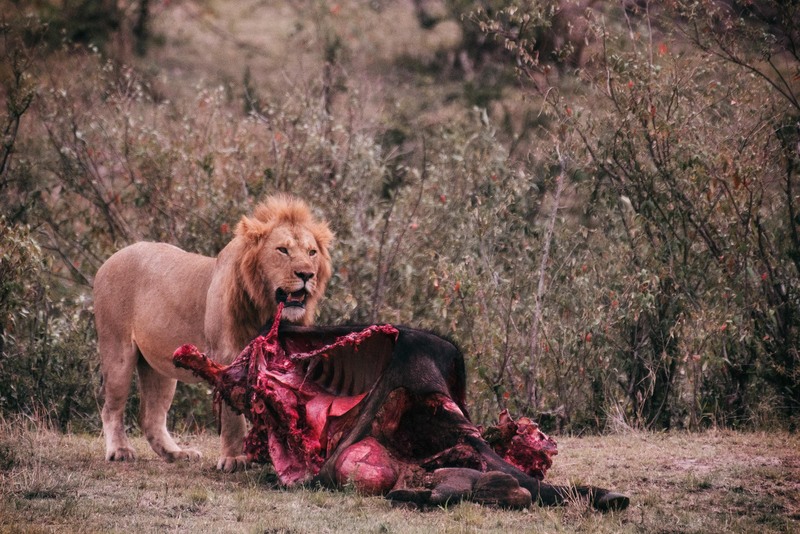 The lions were hungry and they came out for a hunt. The hunt of lions is a test of patience. 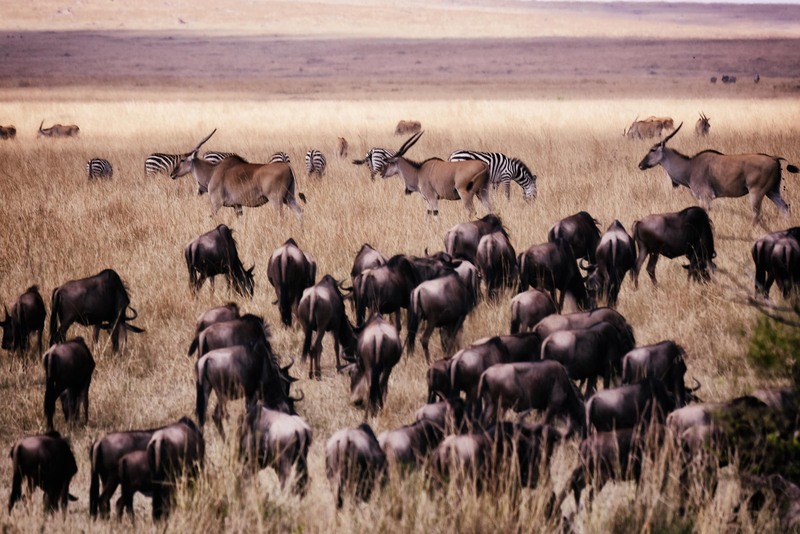 I saw a herd of Zebras and Wildebeests a kilometer away. The lions were silent. Two of them approaching to herd slowly and silently. It took an hour to cross fifty meters. Then the herd saw the lions approaching. I will never forget the race for the life. It was a sudden burst. The grassland suddenly becomes alive while the hundreds of animals were trying to escape from the grasp of the lions. An experience of such rarely comes in a lifetime. I see your spectacular clicks of the lions and wild animals. Tell us about the encounter. He was looking at my eyes. I cannot imagine such cruelty could be transferred just by looking at your eyes. He was like the Satan is looking at you. He was a full grown male leopard. The guide was astonished by his gigantic size. Then he jumped on the tree. He climbed upper branches. Then he suddenly brought a dead calf which he hid last night under the leaves of the tree. The predator has his own enemy. The hyena, lions, or the vultures always try to steal the food leopard. The reason behind hiding its hunt on the tree. Then he started eating his lunch. All happened merely ten meters away from us. The wild animals in Africa will treat you as their guest unless you have the intention to harm them. I genuinely believe a travel in incomplete until you have mingled with the locals. And mingled well. What is your take on this? Have you made any friends? It was raining throughout the afternoon. We were about to cancel the plan. At five o’clock, suddenly the rain stops. I met Benjamin outside of our tent waiting to guide us to their village. I will never forget the magical evening at Ololaimutiek village. It starts with a Maasai dance. Then he showed us how to light the fire as the first men did millenniums ago. He took us to his room. The room was dark and compact with only a tiny window to pass the air. His welcome was warm. Inside a Masai room, Benjamin was talking about his education, his adventures in the wild, his first encounter with the lion, and his love. It was a life we left many centuries ago, but we still dream about it. We are all Benjamin in our ancestor’s dream. It starts with a Masai dance. Then he showed us how to light the fire as the first men did millenniums ago. It’s the Africa in me that loves the forest in which I wake, that sees and hears its fauna and flora and revels in their names. from my first baby breath and will support me to my very last. [In his own words, Saikat talks about self: I am from a little village near the bank of the Ganges. I took my first photograph when I was eight. It was a spider wave glittering at the last golden light of the sun. All my life I wanted to become a traveler. Now working for a Solar company after completing my formal education from Jadavpur University and IIM Calcutta. beautiful pictures….yes travel is incomplete until you mingle with locals….. lovely words…..
Astounding pictures ! 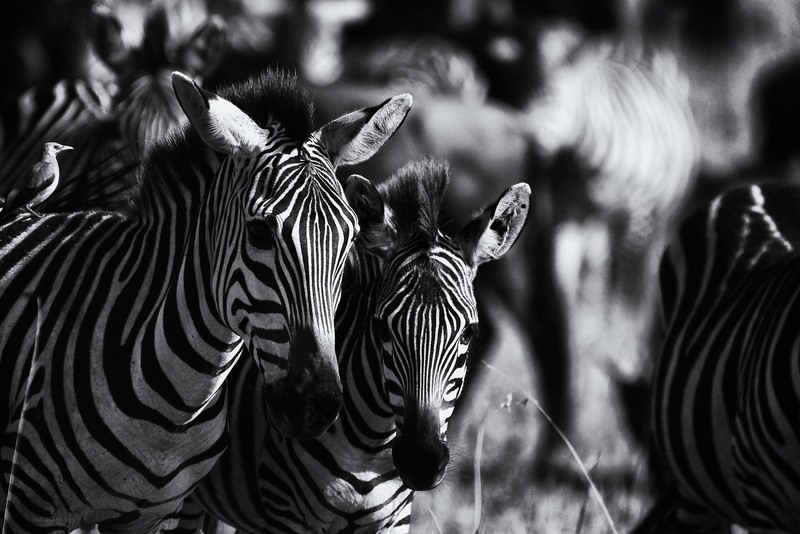 !all throughout the blog the zebra stripes stand out the most to my eyes .. how do you manage to put words so well from ur pen ur mind and a travellers mind ???!!! Great writing they make me wanna become a wanderlust ! I love this post so much and how incredible that you were there to witness the lions hunting! Your pictures are absolutely stunning! Thankyou for sharing. WOW! just wow. these photos are intense and should be featured in NatGeo! amazing photography skills. what camera do you use?? Thank you for the compliments ? 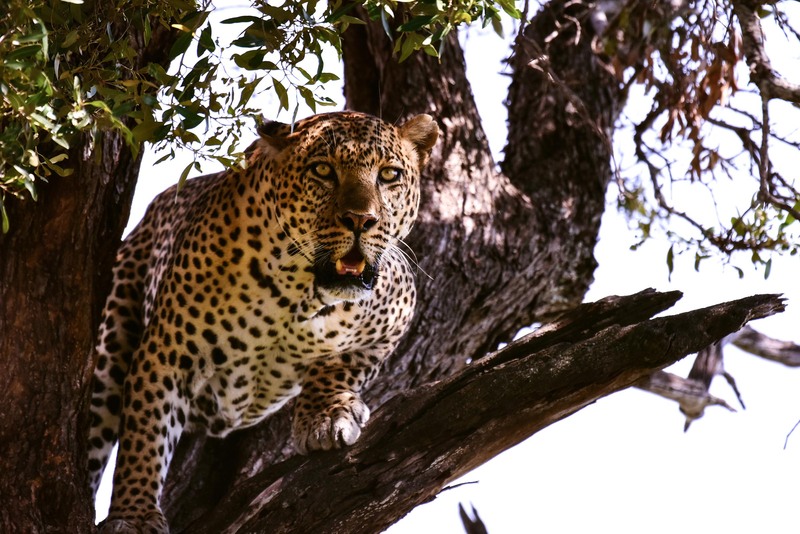 This are the best wildlife photos I have seen for years in a travel blog! Very well done! Oh my gee, i just love your shots. so pro! It’s as if I’m in the wild too having close encounters with untamed animals..